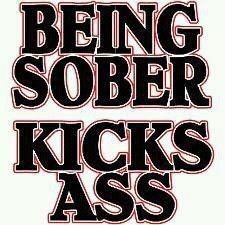 You get the power to overcome drinking through the fellowship of other alcoholics who have found the way out. You get power by honestly sharing your past experience by a personal witness. You get power by coming to believe in a Higher Power, the Divine Principle in the universe which can help you. You get power by working with other alcoholics. In these four ways, thousands of alcoholics have found all the power they needed to overcome drinking. Am I ready and willing to accept this power and work for it? The power of God’s spirit is the greatest power in the universe. Our conquest of each other, the great kings and conquerors, the conquest of wealth, the leaders of the money society, all amount to very little in the end. But he that conquers himself is greater than he who conquers a city. Material things have no permanence. But God’s spirit is eternal. Everything really worthwhile in the world is the result of the power of God’s spirit.